Muldrew Lake waterfront building lot. 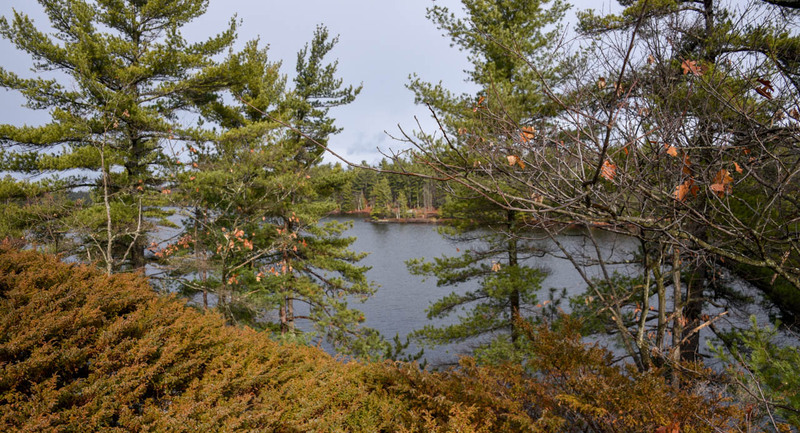 This Muldrew Lake waterfront building lot features 400 feet of frontage. One of the larger and much sought after lakes in Muskoka, Muldrew Lake offers cool, clear swimming, great boating and fishing and the ultimate Canadian Muskoka experience. The sellers have invested five years in developing the lot and have therefore priced it to sell. This property has been in the same family since the turn of the last century and it is time to share the experience. The `feel` is remote, yet the reality is that this pine and granite wonderland is located not far along Peninsula Road. Come and test it – you will find it is a quick 10 minute drive to town. 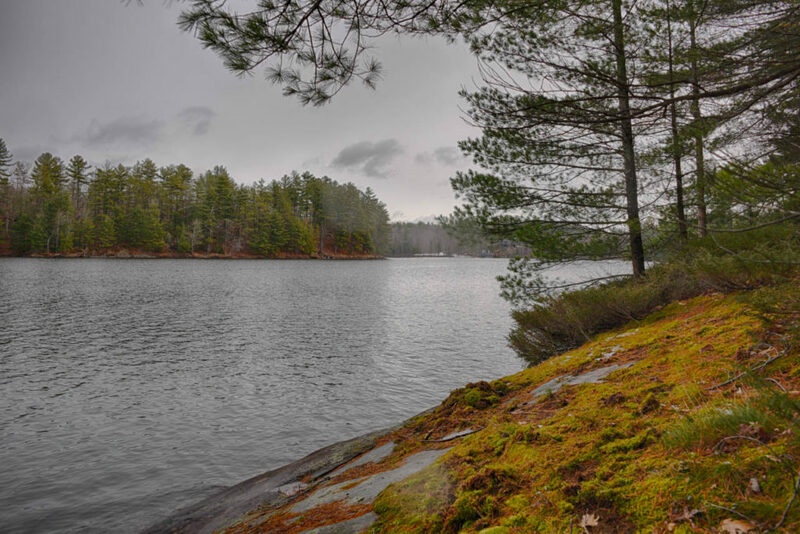 The topography is rugged and pristine for a classic Muskoka experience. The building site has an Evaluation Report available to qualified buyers. Please ask about its Managed Forest Property designation.